Pittwater, NSW, Australia: There’s certainly plenty of interest in the R Marine Riley Tasmania Experience, scheduled to depart Sydney just after Christmas 2015 for the southern seas, discovering all the treasures of Tasmania. Riviera dealer Mark Riley says many Riviera owners are talking about what, for many, is a once-in-a-lifetime opportunity to set their bows towards the pristine blue waters of the Tasmania. 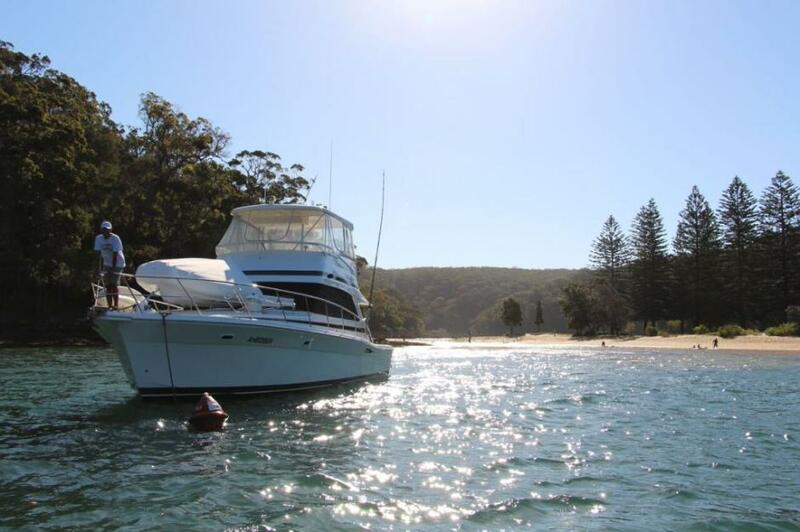 Mark says Riviera owners along the east coast of Australia are expected to take part and some clients are even upgrading their Rivieras ahead of the voyage. “Our team has been studying all the charts, contacting harbour masters and marinas from Sydney to Hobart to ensure we offer a Riviera Experience like none before,” he says. The plan is to leave Sydney (NSW) on December 27 and proceed to the first anchorage at Jervis Bay, then to Eden, Port Welshpool in Victoria. “We won’t be operating to a strict timetable as good weather, great cruising and, of course, safety always come first on R Marine Riley Experiences,” says Mark. 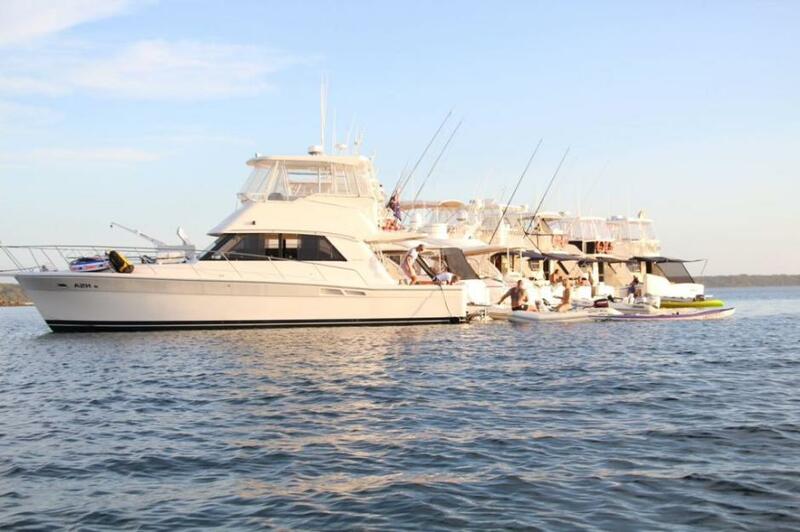 “The owners coming have a wide variety of boats – everything from older Riviera 36 Flybridges to the very latest Riviera 52 Enclosed Flybridges, 6000 Sport Yachts and even a beautiful Belize 54. Some of the activity highlights include anchoring in the crystal clear waters of the Flinders Group Islands, visiting uninhabited islands as well as meeting the local fisherman, and of course dining on fresh-caught seafood and savouring world-renowned Tassie wines on visits to the best sparkling and Pinot wineries and famous cheese-makers on The Apple Isle. This year R Marine Riley is also planning an Experience to Fraser Island and Lady Musgrave Island during the September school holidays, as well as regular ladies driving courses and “Riv Kids” events. R Marine Riley welcomes anyone from the Riviera family to join them on these fabulous adventures. Please call Mark Riley direct on +61 418 250 727 or email him at mark@rmarineriley.com.au for further details.